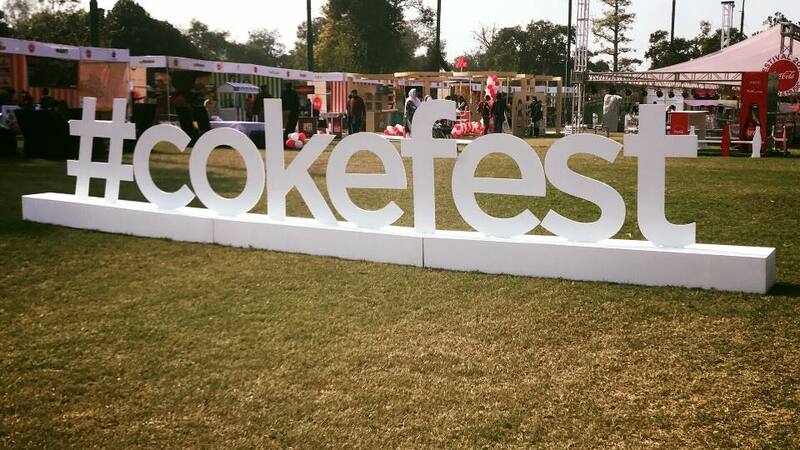 Cokefest in Lahore was a huge success among foodies. The Food and Music Festival provided people of Lahore something amazing to celebrate with their loved ones. 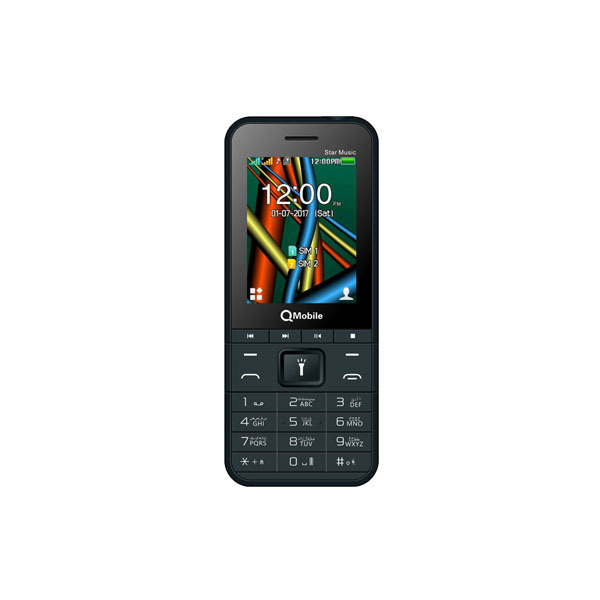 It was also a huge success for JazzCash, a mobile wallet which enabled customers to pay easily through their smartphones. 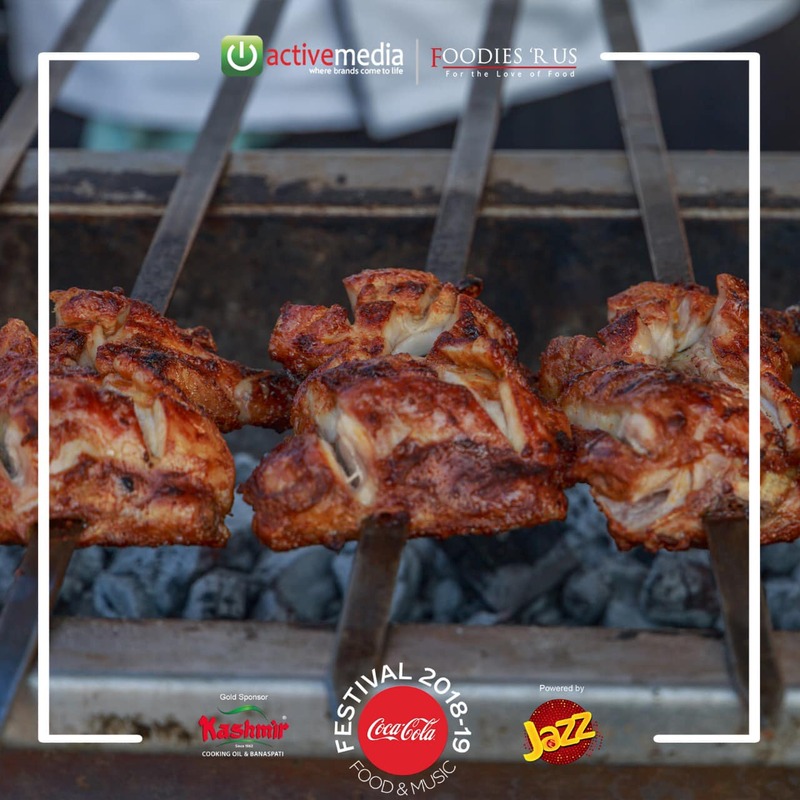 Thousands of people used JazzCash to pay for entry to Food and Music Festival and for buying from their favorite food stalls. The 3-day event held on 16th, 17th and 18th November was filled with amazing food from all over Lahore and Punjab. 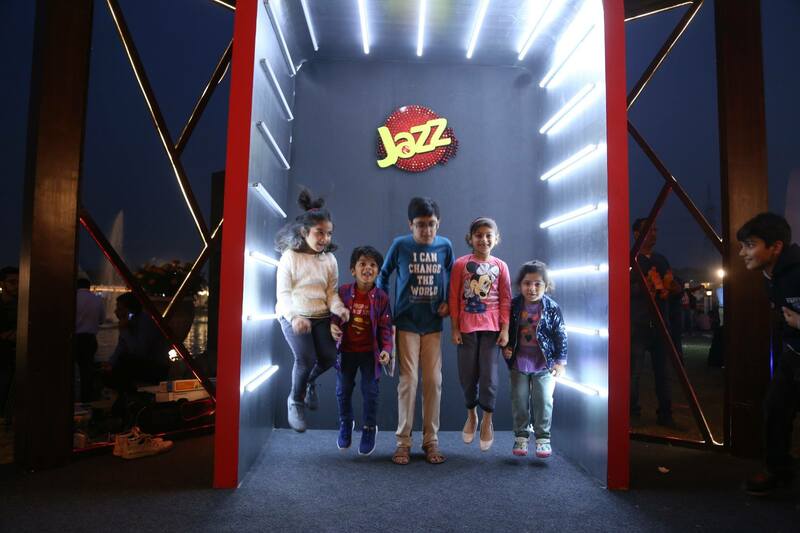 The delicious food, when mixed with amazing music and discounts of up to 40 percent offered through JazzCash made the event a much more enjoyable affair. “JazzCash is continuously trying to ensure that a customer’s digital cash journey is as smooth as possible. 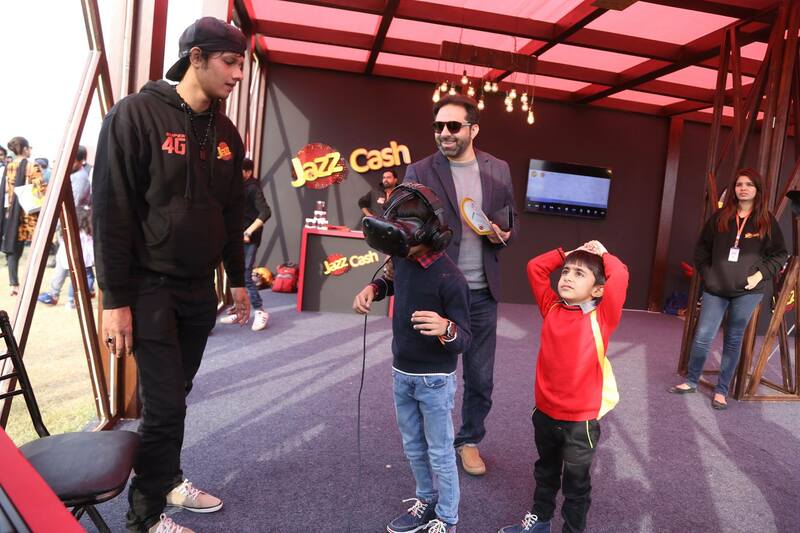 The Food and Music Festival is an ideal opportunity for us to showcase our QR payments and personalize our brand interaction with new users.” The three-day event attracted over 100,000 visitors from all around Lahore. People flocked towards Food and Music Festival to listen to their favorite stars perform at the biggest event for foodies of the year. 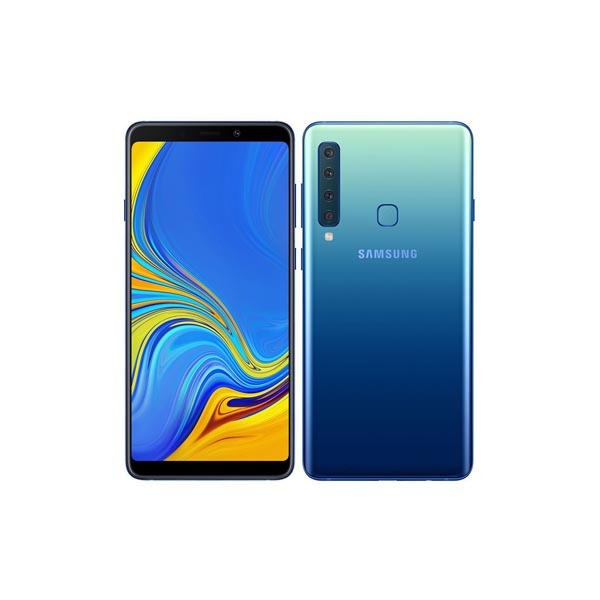 A number of prominent artists such as Sahir Ali Bhagga, Aima Baig, Farhan Saeed, and Abrar ul Haq. After the success of Food and Music Festival in Lahore, it is now the turn of Karachi to showcase their love for eating. 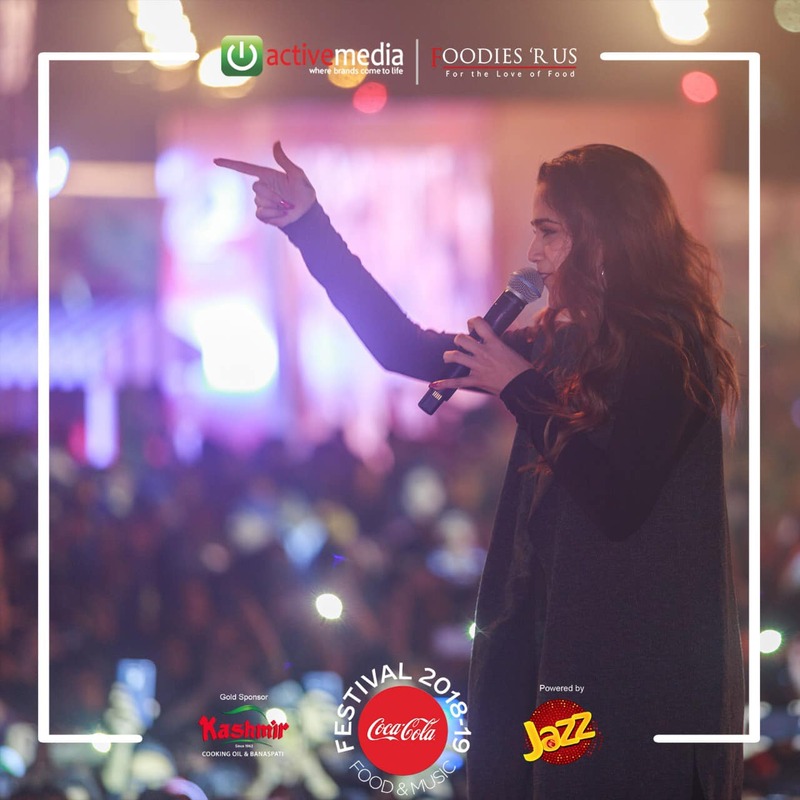 Coke Food Festival, in sponsorship with Jazz and Kashmir, will be heading to Karachi on 14th, 15th and 16th December. Similar to Lahore Food Festival, the event will be lit with amazing performances from prominent artists along with mouth-watering food from all over Karachi. Tickets for the event are now available through easytickets.pk.